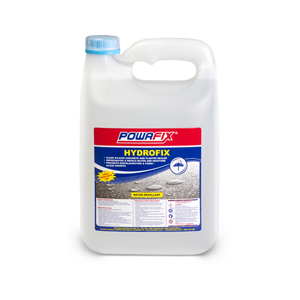 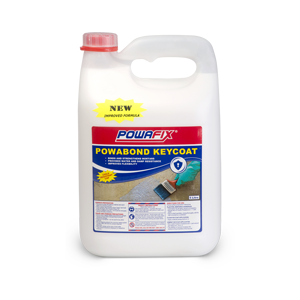 Powafix Hydrofix is a clear silicon concrete and plaster sealer that penetrates and repels water and moisture which prevents discolouration & fungi / algae growth. 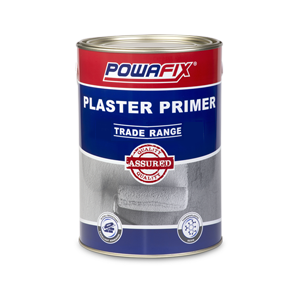 Does not alter the surface appearance. 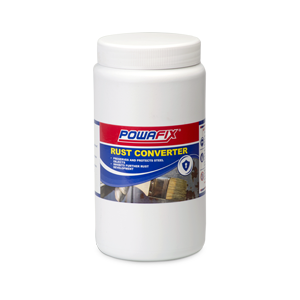 Prevents the regrowth of algae and fungi.